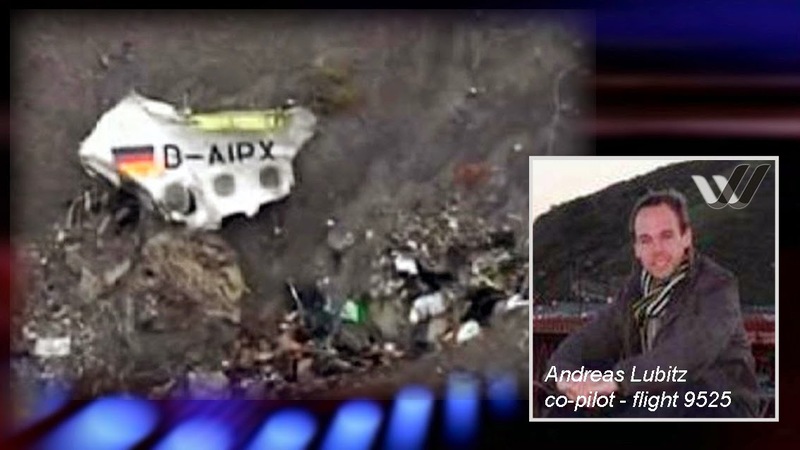 Security and preventative methods to ensure unauthorised persons cannot gain access to the cockpit of a plane in flight may have contributed to tragic end of Germanwings flight 9525 which crash into a mountain on 24th March 2015 killing all on board [BBC / Daily Mail]. Audio recordings retrieved from one of two black boxes showed that the pilot was locked out from the cockpit by the co-pilot who ignored his calls to be let in [NYT / BBC / Daily Mail]. The co-pilot, named as Andreas Lubitz then appeared to calmly and deliberately fly the aircraft into the ground. The Marseilles prosecutor, speaking at a press conference on 26th March said there was no clear evidence of terrorism, but there will be much speculation given the circumstances. The fact that the 28-year-old German national from Montabaur in Germany had "wanted to destroy the plane" raises one of two major possibilities. The first possibility is that the co-pilot had been suffering from a mental illness or depression and become suicidal. Just as unsettling is the possibility that the co-pilot having been operating under a terrorist agenda. The circumstances are a game changer which will likely prompt a rethink of security on aircraft. Since the 9/11 terror attacks facilities were put in place that would allow the cockpit crew to lock the door and prevent any access and override any ability of emergency access. However the irony is that these very security measures appears to have facilitated in the deliberate crashing of an airline. According to prosecutors passengers were oblivious of their impending doom and screams were only heard in the last few seconds before the plane hit the ground. The co-pilot, who was recruited in 2013 and had around 630 hours flight time, made a controlled descent towards the ground whilst ignoring calls from the pilot to be let in. A quiet knock by the pilot were followed by louder knocks and vain efforts to break down the door. In the 8 minute descent from 38 000 feet the co-pilot ignored all radio traffic and was said to be unpanicked since audio tapes showed him to be breathing calmly. Lufthansa officials were said to be "speechless" at the revelations, with CEO Carston Spohr saying that he was "shocked and dismayed" at the new details [BBC / Sky News / CNN / France24 / Guardian / Telegraph]. Lufthansa have insisted that the pilot, named only as Patrick S., did nothing improper in leaving the co-pilot in charge, but would look at security procedures and profiling of pilots in the coming months. One particular procedure the airline said it may look at is a so-called "two person rule" where another member of the crew replaces the pilot or co-pilot should one or the other leave. This policy is standard amongst US airlines and can serve not only to prevent something as serious as occurred this week, but also help in dealing with any medical emergency that might affect the remaining pilot. It won't only be Lufthansa that will be taking stock. Other airlines will surely be looking closely at their security measures given how easily a single person was able to take control of an aircraft and crash it into the ground. BBC website down due to "technical problems"